Summer in Byron Bay. Surfing with Ellis Ericson & Beau Foster. 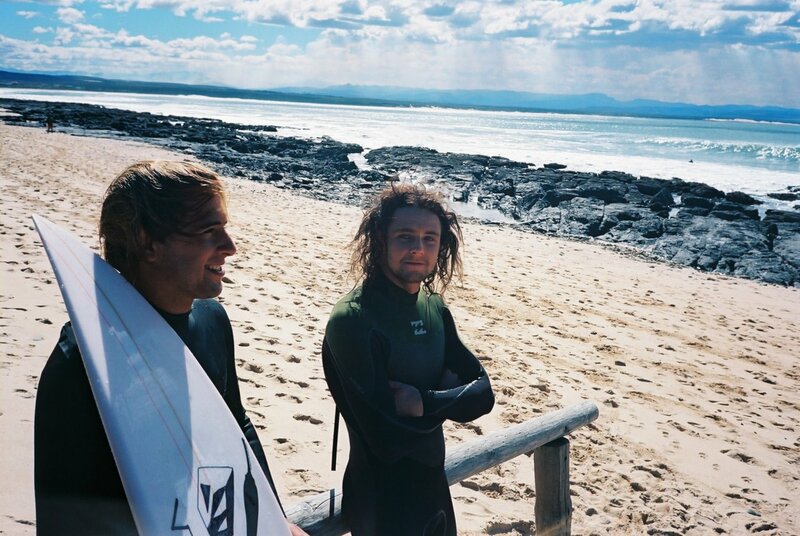 Ricardo Christie & Jay Davies pre-contest shredding at J Bay. Click below to watch Jay Davies’ Off Beat episode.